The Professional Darts Corporation were forced to take the unprecedented step of cancelling March's planned visit to Exeter after Storm Emma brought havoc to the UK. 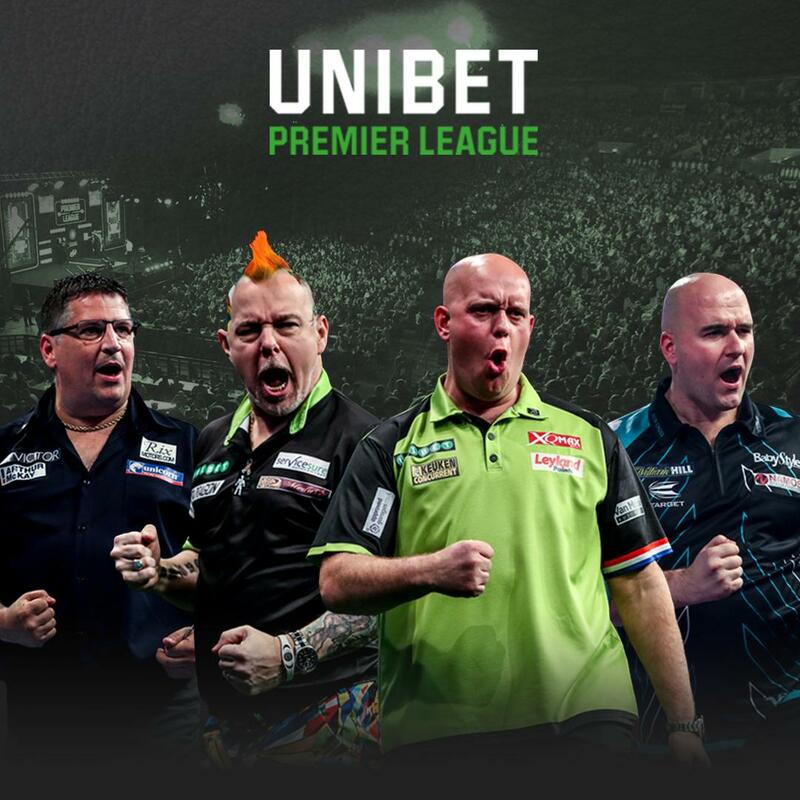 However, the likes of Michael van Gerwen, Peter Wright, Rob Cross and Gary Anderson are set to take to the stage on 28th February when the Premier League tour returns to Westpoint Exeter. Fans who had purchased tickets for this year’s cancelled event have the opportunity to secure their place at the 2019 event in a special priority sale period from Thursday 4th October. Tickets will go on general sale from 10am on Monday 8th October from Ticketzone through www.ticketzone.co.uk or by calling 08444 99 99 55. Tickets will cost £45 for Front Table Tickets and £40 for Rear Table Tickets, and £23 in Tiered Seating. Table Tickets are limited to six per booking. Group Bookings are available in the Tiered Seating areas. A Family Enclosure will be available, and fans with Under-18s are recommended to book in this area. Hospitality Packages through the PDC's official hospitality partner, Sport & Music, and match break packages through Thomas Cook Sport will also be available.